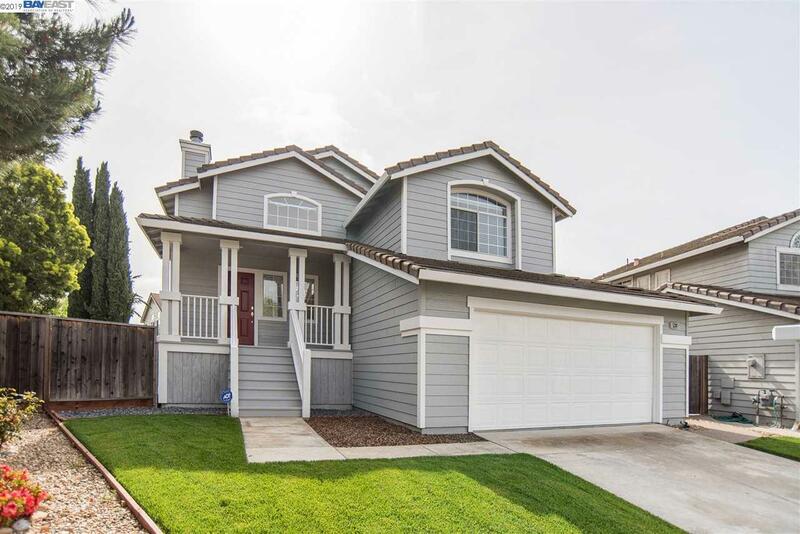 GORGEOUS!Â This beautiful 3 bedroom, 2.5 bathroom home in the highly desirable California Blossom community has so much to offer! Sitting on a premium sized lot, this home is perfect for a growing family and is an entertainer's delight! From the bright & open floor plan featuring vaulting ceilings, laminate floors, custom lighting, and electronically controlled shades; to the spacious living room with fire place, dining area, and open concept kitchen featuring granite counters and high end stainless steel appliances; to the private master suite with walk-in closet and spacious counters with dual sinks; this home is move in ready! To the cozy family room and private bedrooms downstairs, to the massive backyard ready for those family gatherings; to the washer, dryer and refrigerator to stay; this home has it all! Award winning schools close by, excellent commute location, close to BART, shopping, restaurants, downtown Fremont; the list goes on and on! WOW! Definitely a MUST SEE!! !